* Comes with Volvo Penta Dynamic positioning system!!!! Comes with Volvo 435 cv IPS 600 + Dynamic positioning system!!!! (Skyhook)!!! + bow truster + stern camera + chain counter + Bose sound system+ Whirpool Oven + Retractable Sun Shade + various important quality options !!! Her condition is really good and she is perfectly design for welcoming families. Her interior design which will gives you a warm welcome is optimized functionality and usability. This 50 feet boat is so intuitive! The galley is also near the cockpit which definitely makes her a modern boat! There is also a leasing to take over!! 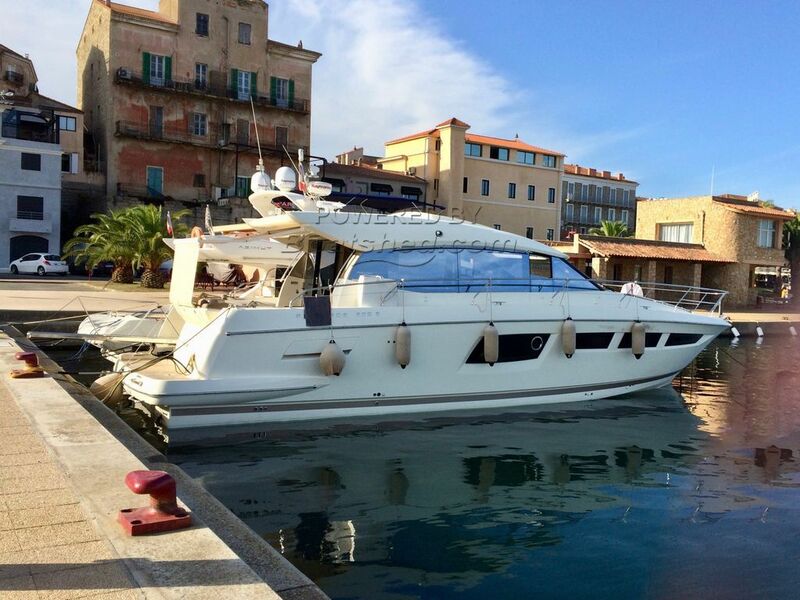 This Jeanneau Prestige 500 S has been personally photographed and viewed by Antoine Perrin Daragon of Boatshed Riviera. Click here for contact details.